Falling into a good book can bring us into a new world, spark our imagination and stay with us for years. Literature, like movies and photographs, is a powerful force and can be a great way to engage with death and dying. Here is the our list of the best books about death and dying! *Just so you know, all of the books were selected by the TalkDeath team. We are not receiving compensation from any of the authors or publishers to promote their products. TalkDeath may however collect a share of sales through the affiliate links used – which is a great way to support us, and we appreciate it! Hungry for more? Check out Part 2 & Part 3 of our series. 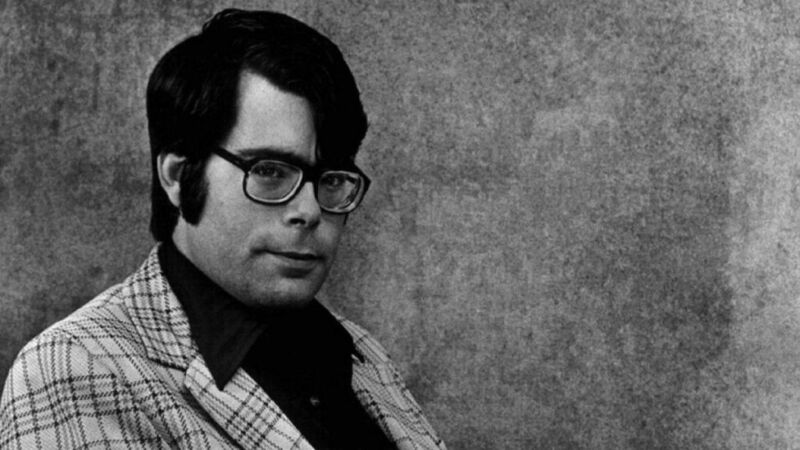 Stephen King’s new collection of short stories are all about death. 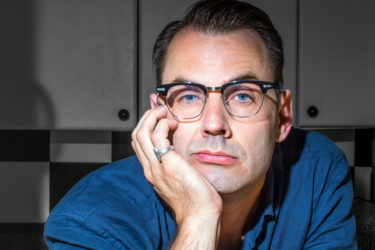 The author known for his creepy novels and horror classics is a natural choice for the taboo topic of death. 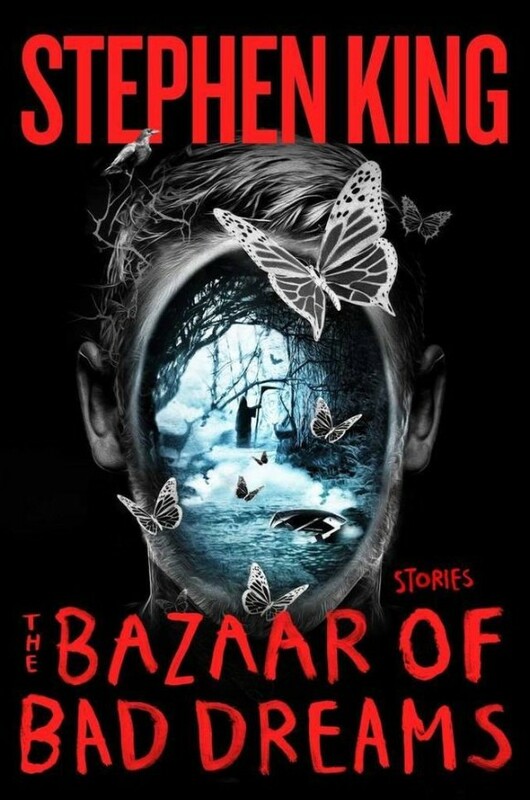 With the voice that only King could have, stories such as “A Death”, “Obits” and “Mortality” pull at the heart strings, and find an emotional core within the horror genre. 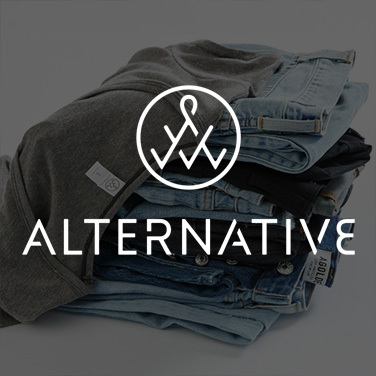 The best part of the collection? Just how mundane the stories are. 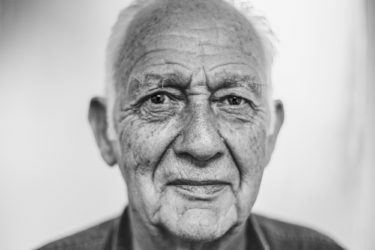 A couple going to a convenience store or an obituary writer who has a deadly touch underscore the hidden horror of the every day and how death lurks around every corner. 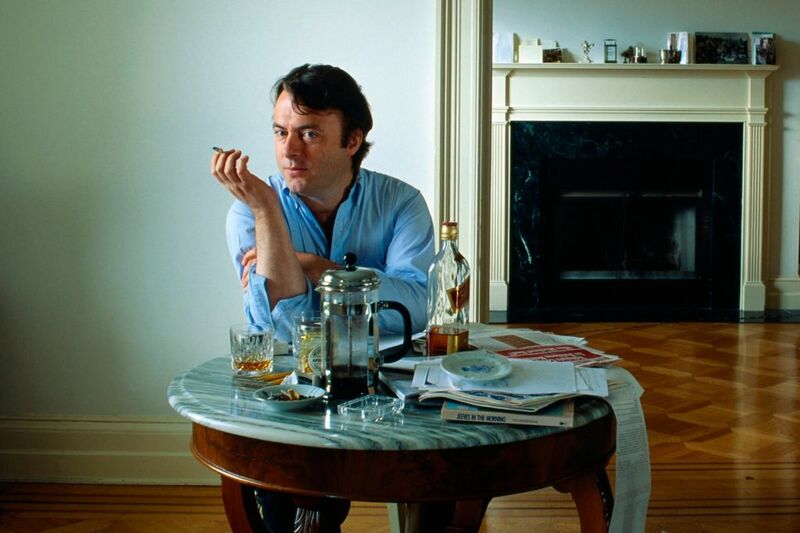 In 2010, Christopher Hitchens was diagnosed with throat cancer. The tough talking, chain smoking, scotch drinking intellectual and journalist faced the pitfall of a lifestyle of vice. For the next 18 months, Hitchens wrote prolifically on his diagnosis, treatments, love, life and everything in between for Vanity Fair. The result is a beautiful and haunting memoir from the land of the sick. 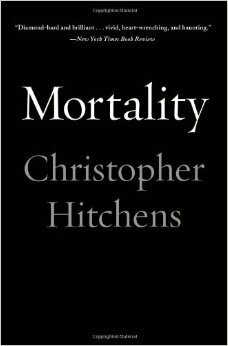 At no point does Hitchens back down in the face of death, he persists and leaves us with what has been described as the perfect anti-last lecture. 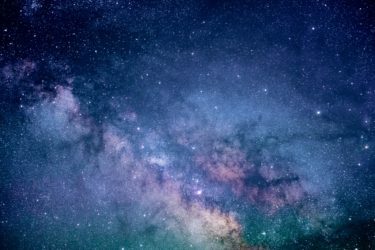 Can you imagine an afterlife where your entire life is played backwards? Or an afterlife where everything you’ve done is added up and played out at once (you spend 14 days in a row brushing your teeth for example)? 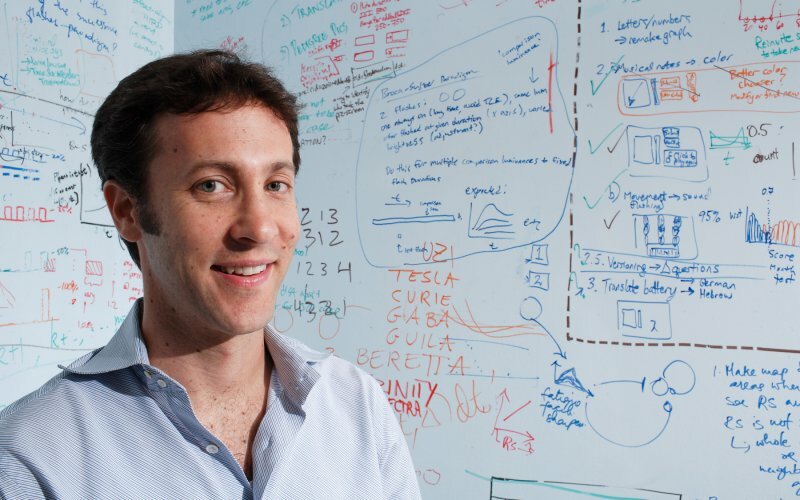 David Eagleman’s novel wants you to think about just these possibilities. 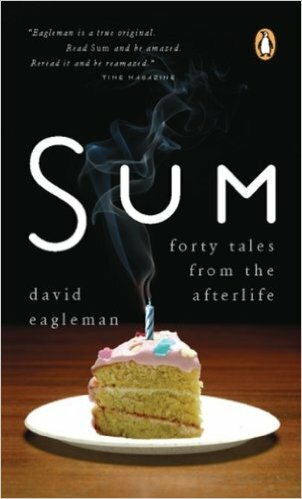 Funny, sad, melancholic and cathartic at the same time, Sum is a creative masterpiece of death and dying. As a neuroscientist, Eagleman is not only interested in what happens to brain when the body dies, but what happens to the mind. 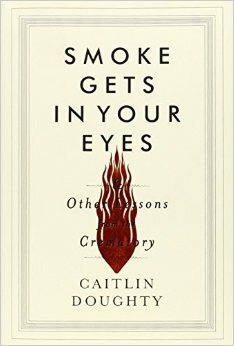 You don’t need to want to become a mortician to appreciate the mess, the hard work, the stress and the joy that went into Caitlin’s first year at a crematory. It’s a fun and easy read, a book which will challenge what you think you know, teach you a bunch of things you didn’t think you needed to know, and it also gives you a lot of historical background at the same time. 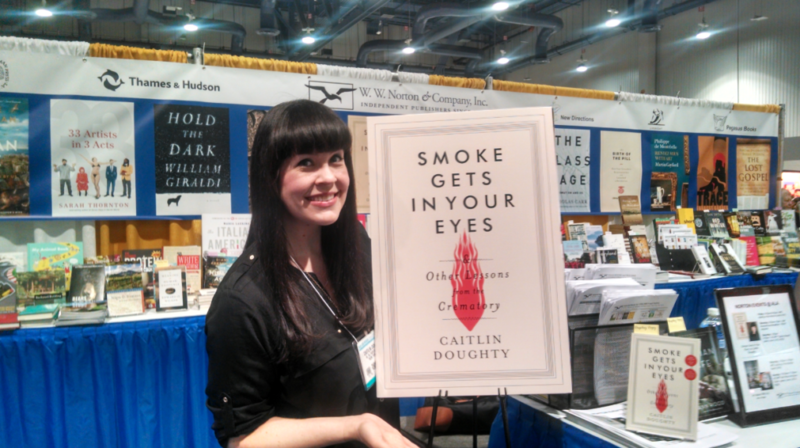 It’s no secret we are big fans of Caitlin and the Order of the Good Death and this book will tell you why. 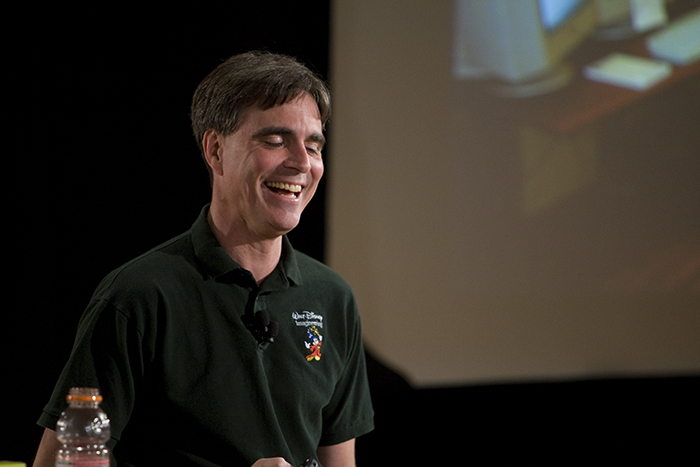 Randy Pausch was a computer science professor at Carnegie Mellon. 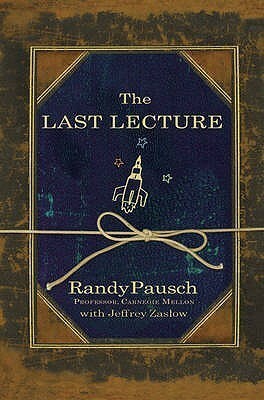 While retiring professors often give a last lecture, Pausch’s was perhaps a little more final in his. Diagnosed with terminal cancer, Pausch decided to give a moving lecture titled “Really Achieving Your Childhood Dreams”. His talk about seizing every moment, living out your dreams and overcoming hardship form the basis of this incredible, funny, touching and heartwarming book. 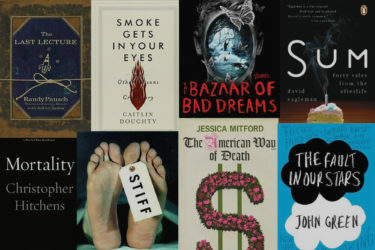 While it is on our list of The Best Books about Death and Dying, it really isn’t about death at all, it’s really about life! When sixteen year old cancer patient Hazel Grace Lancaster is forced to attend a support group, she could not be any less interested. 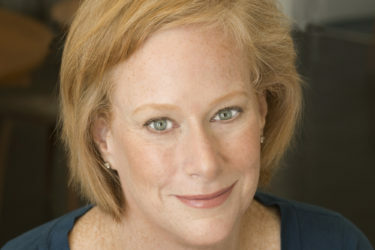 However, during the meeting she meets a 17-year-old boy named Augustus Waters. Augustus is also a cancer patient and an amputee. The two immediately form a strong bond. 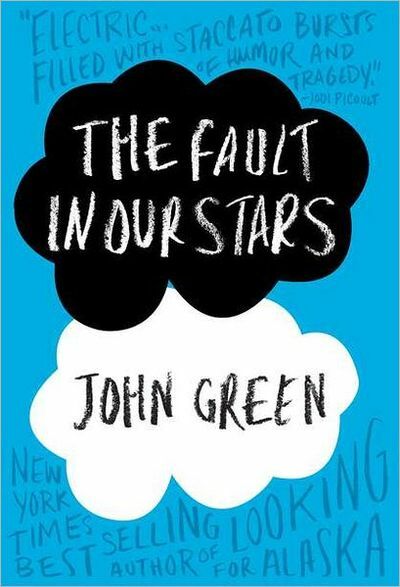 The sixth novel by John Green, it is about teenage innocence, love and about how we come to terms with the inevitable. 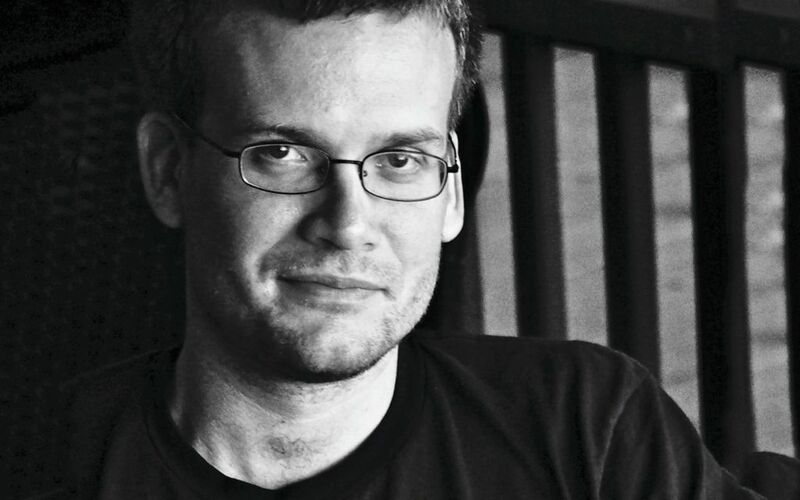 The novel was recently adapted into a film and we couldn’t recommend both any more. We treat bodies in strange ways. For centuries we have prodded them, poked, injected, preserved and covered them. 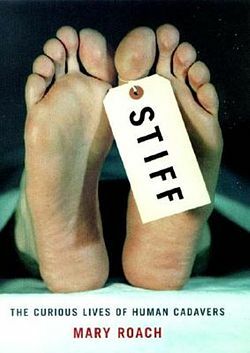 Stiff is a funny, engaging and interesting account of our curious relationship to bodies postmortem. 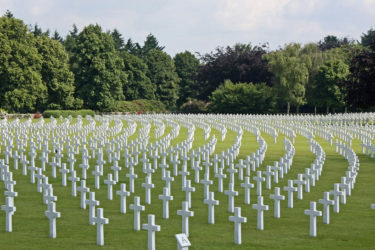 The book covers a wide range of topics including body snatching, embalming, decapitation, army experiments, decomposition and newer techniques of burial and body preservation. Roach’s book sets the historical context for each chapter and keeps you wanting more. Stiff humanizes bodies and gives them a life of their own. Jessica Mitford’s expose of abuses in the funeral home industry is a great place to start if you are at all curious about the business side of death. 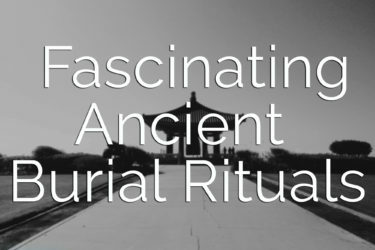 Mitford argues that death has become overly sentimentalized, commercialized and expensive. 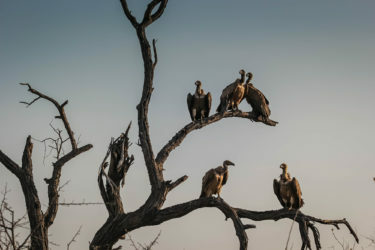 Placing blame squarely on the shoulders of funeral professionals, she critiques the practices of up-selling and grief counselling. 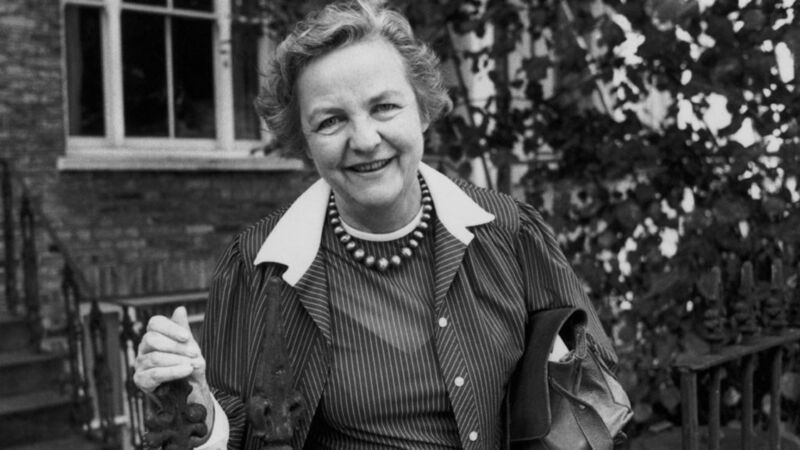 Mitford’s book is not without its problems however, and today many would argue that a sentimental and grief-focused approach to death and dying is beneficial rather than detrimental. 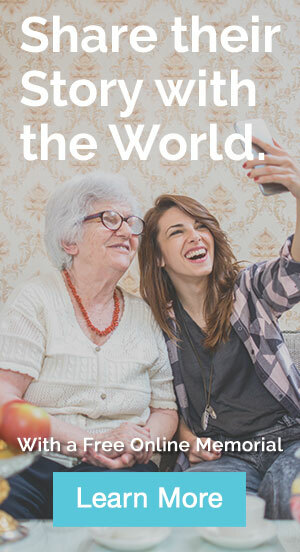 I really like The Five Invitations: Discovering What Death Can Teach Us About Living Fully, by Frank Ostaseski and have found it very helpful while thinking about my own cancer diagnosis. Awesome, we will look into it! !